Home · Property Management · Latest News : Is it Time to Make Your Buildings Smoke-Free? Is it Time to Make Your Buildings Smoke-Free? Smoking is one of the largest health issues facing America today, and landlords have an increasing number of concerns and questions about allowing people to smoke in their buildings. 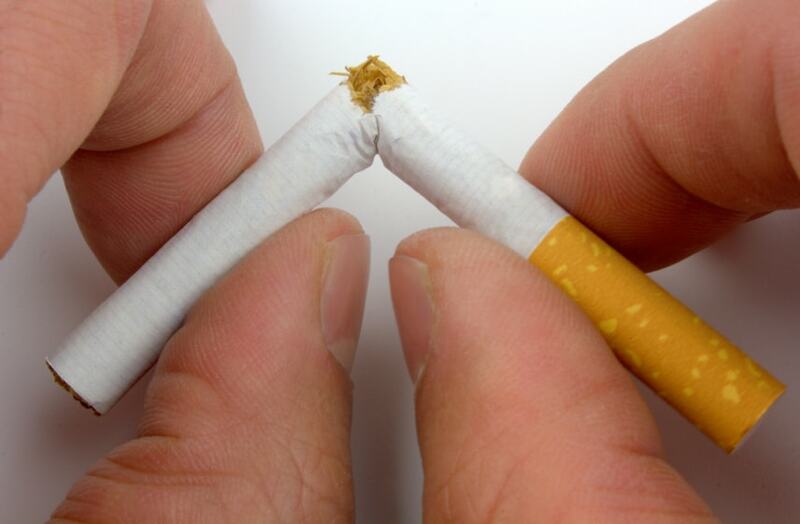 Whether you rent out half a duplex or own multiple apartment buildings in the city, smoking is an issue that you’re probably facing or will face in the near future. An increasing number of tenants are requesting smoke-free living spaces, trying to avoid the consequences of second hand smoke on their health and that of their family members. Choosing to make your buildings smoke-free can protect both the health of your tenants and the bottom line in your business. Reducing costs and turnover time. There is a percentage of tenants who will eventually move out of a building if the problem of secondhand smoke starts to affect their lives. Creating a building free of secondhand smoke will save you costs of renting your units more frequently, plus the possible loss of income from not being able to fill units as quickly as you’d like. Reducing maintenance costs. From the tiny to the all-encompassing, problems with smokers will cost you maintenance money whenever they move out. Cigarette burns require repair or replacement in carpeting. Smoky smells require a thorough dry cleaning on drapes, as well as a complete wash down of walls and ceilings. In the worst cases, some of your furnishings may have to be replaced completely. Reduced insurance premiums. Non-smoking buildings are seen as inherently safer than those with smokers, at least in the eyes of most insurance companies. There is a smaller chance of fire as well as fire, so your property insurance premiums may lower significantly when you turn your buildings smoke-free. In order to support business owners in their effort to go smoke-free in their housing units, the group Americans for Nonsmokers’ Rights has published multiple pamphlets, booklets, and white papers, detailing your rights and advantages, as well as the benefits of a nonsmoking building lifestyle. The federal government has even weighed in on the subject. In 2009, the office of Housing and Urban Development (HUD) issued a memorandum which “strongly encourages Public Housing Authorities to implement non-smoking policies in some or all of their public housing units.” They went further in 2010, encouraging all owners of Section 8 housing to implement a smoke-free policy in their units. These documents added weight to the rights of business owners to declare their buildings smoke-free and act as a guideline for state and local public health officials on the subject.